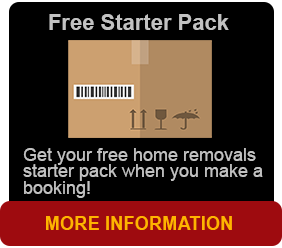 Here at Brisbane Removals and Storage we always love to please our customers with our fantastic service. Agents only, no contractors – less people handling your precious goods the better. Each week, we have a truck in most capital cities such as Sydney, Brisbane and Canberra and Melbourne. Also, we have some smaller trucks that can pick up your items if the bigger interstate trucks are in between Sydney & Brisbane. 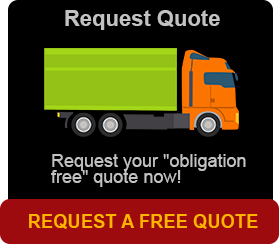 We know we can offer a service that will suit your requirements as we load today in Sydney and unload the next day in Brisbane or Melbourne. We treat your furniture and possessions like they are our goods. We always handle with care to anywhere with respect and care. For further information on any of the above transportation options, call us today.